As Jumbo as Jumbo can be! Read more.. 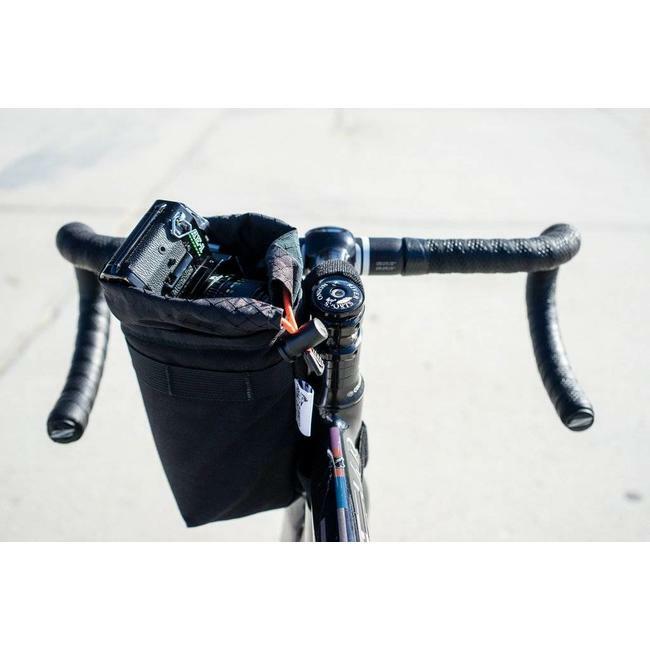 The Jammer bag is a unique high volume, rackless, universal handlebar/saddle bag. This bag was designed with you in mind! 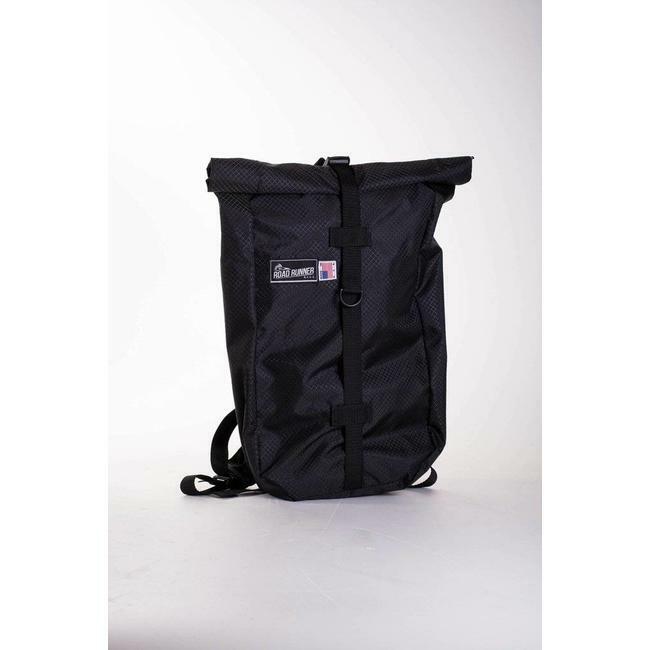 This bag is perfect for city commuting/road touring/dirt bike packing or casual beach rides - load it up with the essentials and have plenty of room for more gear. This bag was designed by cyclists for cyclists! It is easy to use, fun to ride with and a treat when you need it; forget your bike is loaded down with the help of the Jammer! Lightweight, durable and water resistant! When fully expanded the Jammer will reach up to 29 L in volume and can be rolled down to more than half of that. Yeah, 29 liters! You'll believe it when you see it. ***Production Note*** Please be aware that these bags require a minimum of a 2 week lead time + appropriate shipping time. Be mindful that we are a small operation and these bags are Handmade in California - Baby! Our material selection is ever expanding and made to fit the look of your bike! 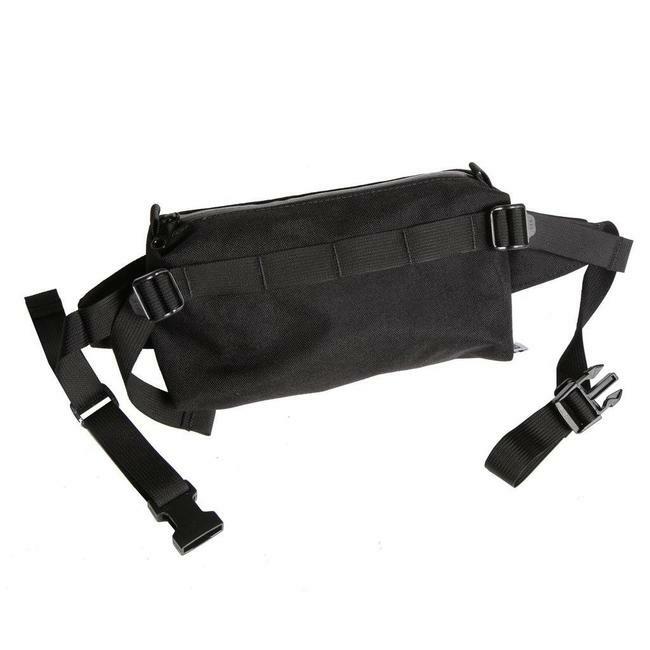 The outer shell is made of 1000D Cordura, with a high denier/seam taped rip stop nylon liner. That's right folks; seam taped = waterproof! The C.W.S. 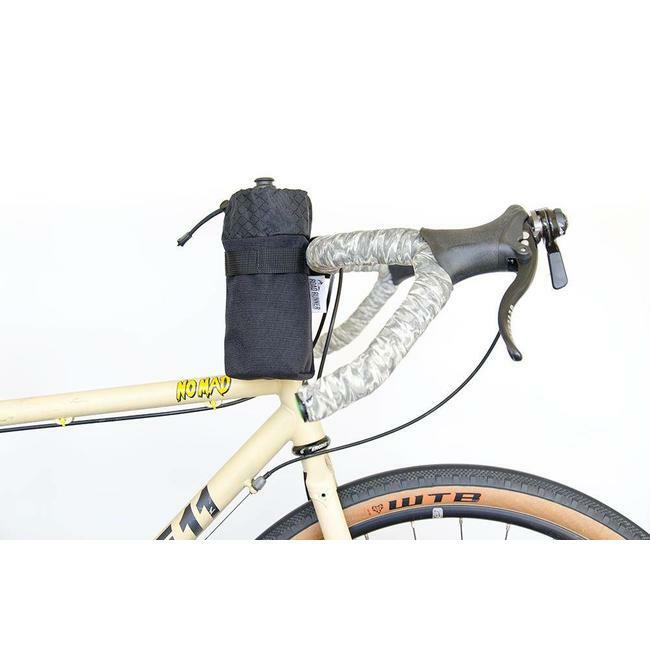 creates a 4 point compression (as shown in the photos above) and works to keep the bag cinched tight as well as giving it the 4th mounting point (either around the handle bars or saddle rails) which then eliminates sway and sag. Simply remove the webbing strap from the d-rings and restring the webbing around the point of interest then back to the bottom d-ring and up to the roll top closure buckle. Volume: 29 L at max height with 2 rolls down for waterproofing. Seam taped liner for a fully waterproof main pocket - oh yeah! Front or rear mount ability depending on road conditions and pack load. We suggest a light load for rear use. 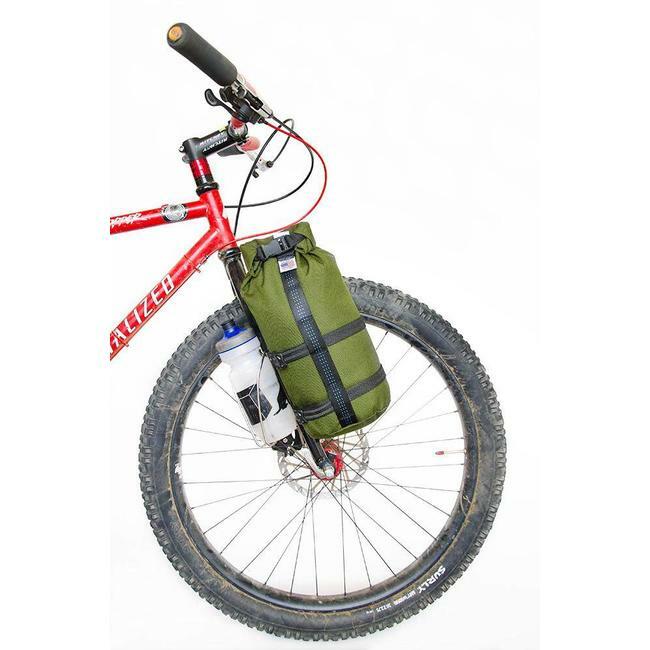 The bag performs optimally for road use but can be used in the dirt if packed appropriately i.e. heavy stuff at the bottom and cinched like hell! This bag was designed with the adventurer in mind. 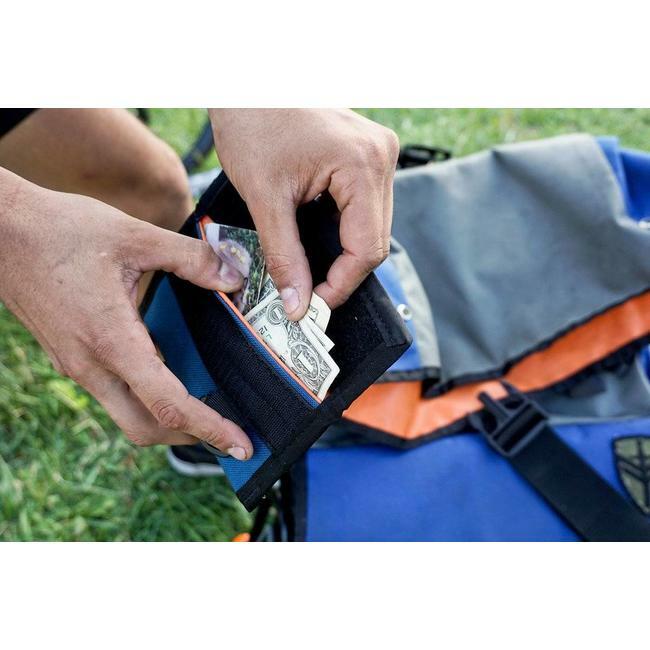 If you're tired of an ever bulging wallet in your back pocke..
FRED bag is a utilitarian Saddle Bag made specifically for h.. This is our Large Point 'N' Shooter, which works best for ..